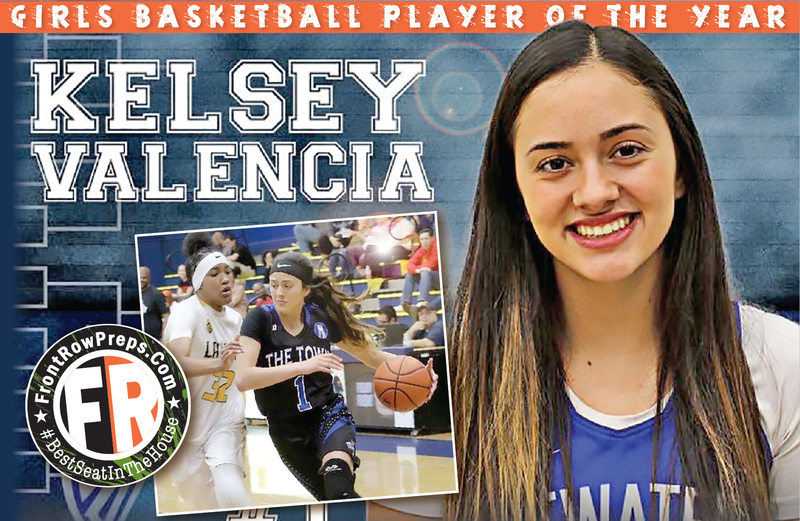 EDITOR’S NOTE: Comprised of teams from the Central California Athletic League, Central California Conference, Tri-City Athletic League, Valley Oak League and Western Athletic Conference. Last week’s ranking and current records in parenthesis. 2. (1) Modesto Christian (20-7, 10-1): The Crusaders drop in the regional poll for the first time all season following their first league loss in nearly 23 years. Modesto Christian surrendered a halftime lead to Tri-City Athletic League St. Mary’s, which snapped the Crusaders’ state record and national-best 194-game league winning streak with a 60-54 win. Modesto Christian had no answer for junior guard Jamar Marshall, who scored 14 of his game-high 24 points in the third quarter. Prior to that loss, Modesto Christian last league loss was to Mariposa on Feb. 20, 1996. 4. (3) Central Catholic (18-8, 8-2): The reigning VOL champion Raiders fall in the rankings after a disappointing home loss to No. 1 Weston Ranch. 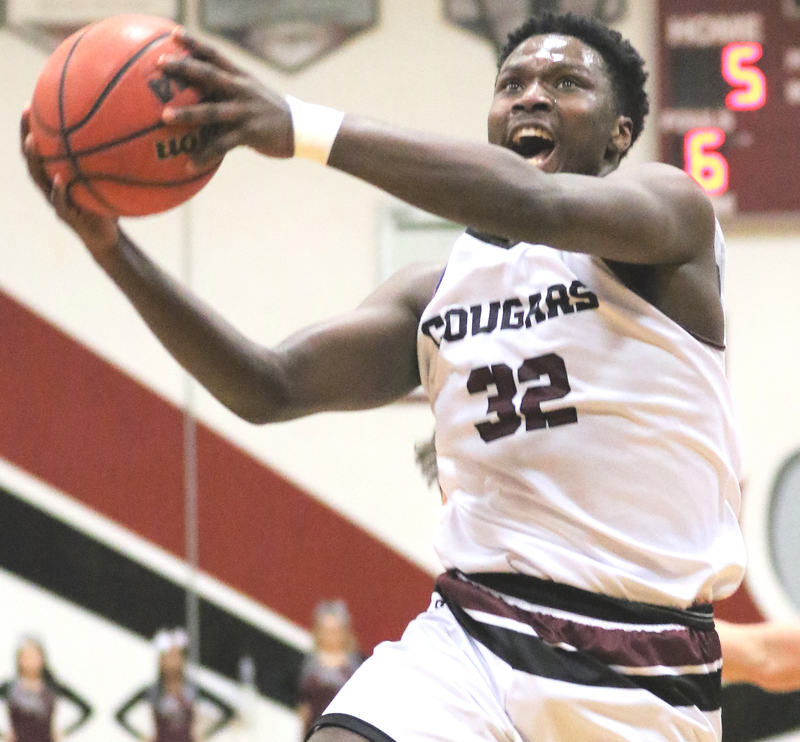 After pushing the Cougars for four quarters in their first meeting, Central Catholic mustered just three assists and flat-lined in the third quarter in a 61-39 loss. 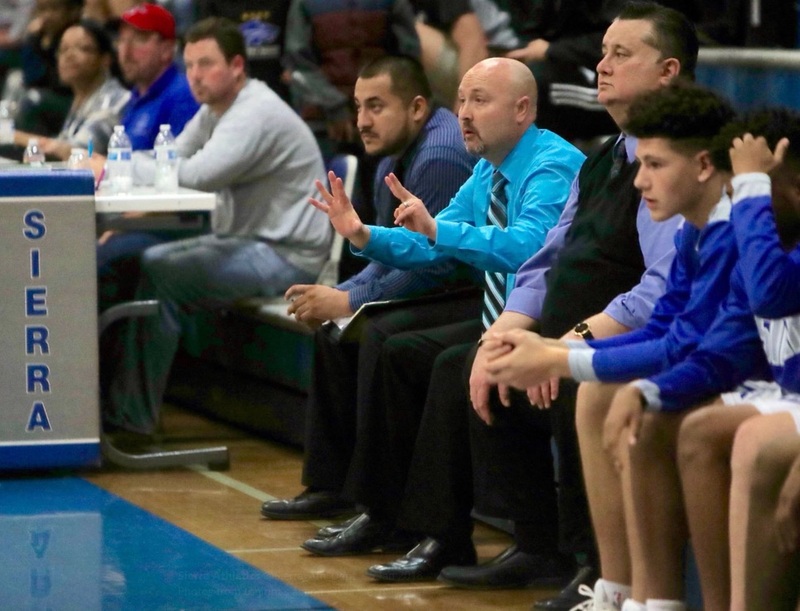 Point guard Dayton Magana paced the Raiders with 15 points, but the three-time defending Sac-Joaquin Section champions have concerning issues with the postseason fast-approaching. “They didn’t fight here,” Central Catholic coach Mike Wilson said. t-5. 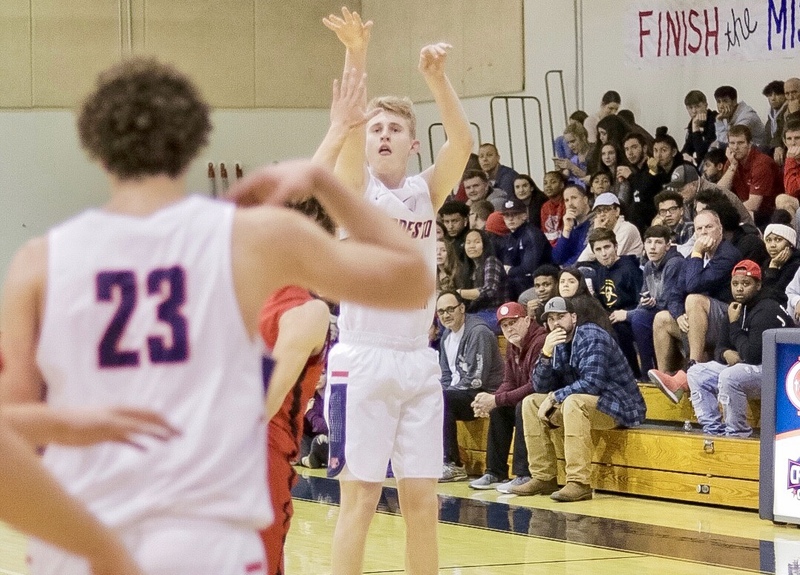 (5) Beyer (18-8, 10-2): Though the Patriots are still mathematically in the hunt for a WAC championship, the opportunity to cement themselves atop the standings was lost with last week’s down-to-the-wire 74-72 defeat to Mountain House. 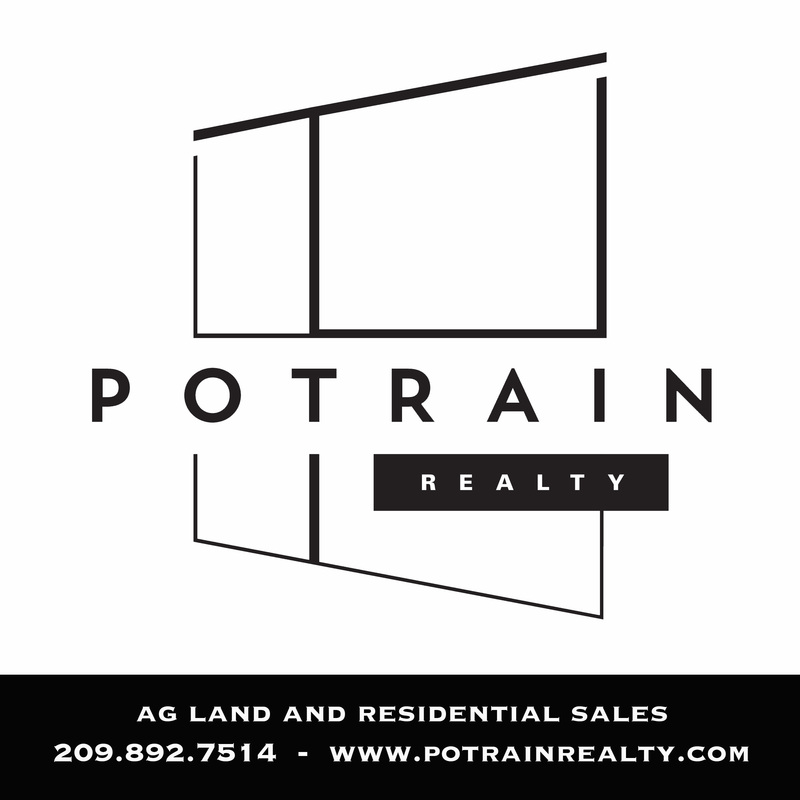 The Patriots trailed by eight in the fourth quarter, but had a chance to steal the win on a 3-pointer from halfcourt at the buzzer. Beyer rebounded from the loss with a 70-22 victory over Johansen, as coach Kyle McKim shifted his team's focus to the postseason. The Patriots have made back-to-back section finals appearances, and with a senior-laden roster, they’ll once again be a tough out. t-5. 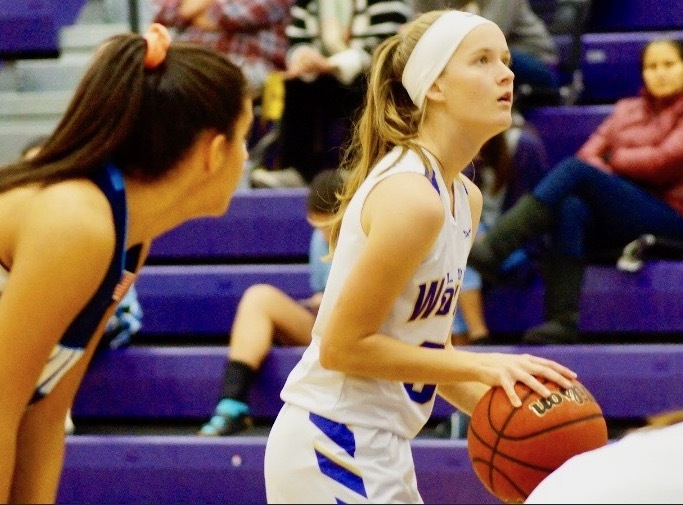 (nr) Manteca (18-8, 7-3): The Buffaloes return to the top-five after double-digit victories over free-falling Sierra and Kimball, but face an uphill battle in the final week of the regular season. Manteca hosts top-ranked Weston Ranch on Tuesday and city rival East Union on Thursday. Senior Jorge Cedano averaged 16 points in last week’s wins, including a team-high 18 against Kimball. Skywalking transfer Domonick Victor had 17 points and 13 rebounds against Sierra. Bubble: El Capitan (20-6, 9-2), Turlock (13-11, 6-2), Gregori (17-9, 6-2).